Newtownards is a town located at the most northern tip of the large sea inlet, Strangford Lough, allowing for a picturesque town that has a pleasant sea view. One of the most iconic landmarks of Newtownards is Scrabo Tower. 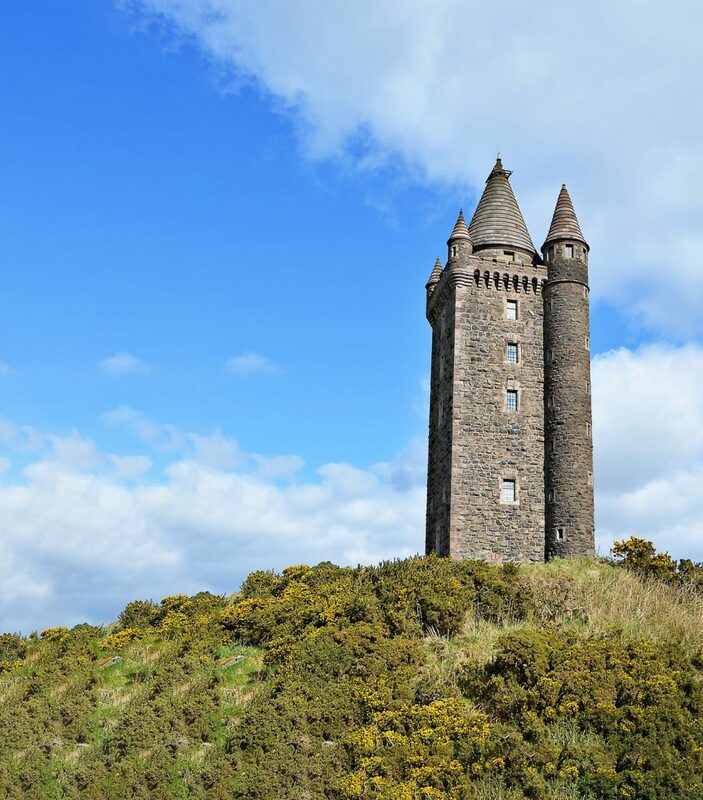 This 100-foot tower has overlooked Newtownards since the 1800s, providing incredible views for many sightseers. Other notable places of interest around the town include the ruins of Movilla Abbey, the Somme Heritage Centre, and Mount Stewart. If you’re lucky enough to live in this unique Irish town, you’re also lucky enough to have your home improvements installed by Turkington! We offer things like windows, doors, home extensions, and fascias. To find out more, you can browse our website or contact us today.